According to The Times newspaper, the 48 letters needed to call for a no-confidence vote may be submitted this week. The newspaper reported that former UK Foreign Secretary Boris Johnson had outlined plans to renegotiate the Brexit deal with Brussels, while other former ministers expressed their willingness to go for the contest. Some cabinet ministers hoped that May would delay the Tuesday vote, as she could reportedly face an overwhelming defeat, The Times noted. The UK lawmakers are scheduled to vote on the Brexit agreement on December 11, after several days of debate. 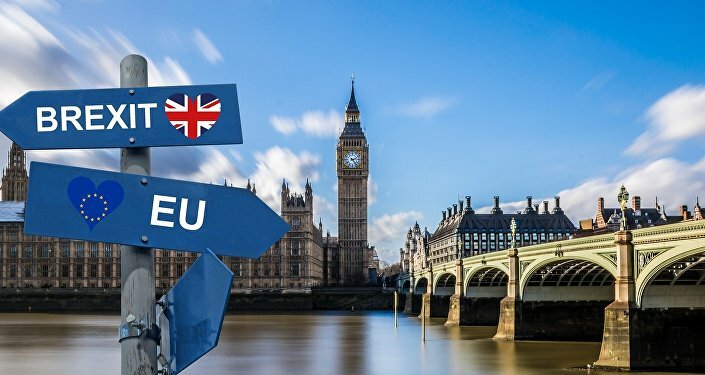 If the deal is rejected, there is a possibility that the United Kingdom will leave the bloc without an agreement, which, according to many experts, could result in an economic catastrophe for the country. The document, which May calls "the best possible deal," is criticized by both Conservatives and the opposition. 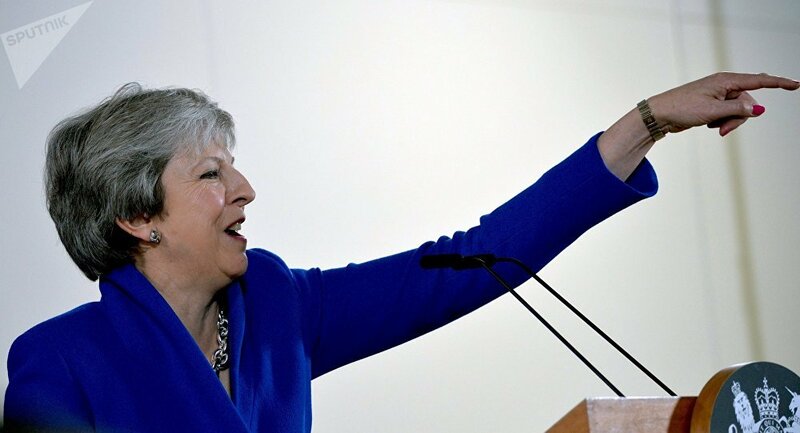 The non-confidence vote may be announced by the backbench 1922 Committee of the UK Parliament's House of Commons, which should receive 48 letters in favor of the motion from Conservative lawmakers.